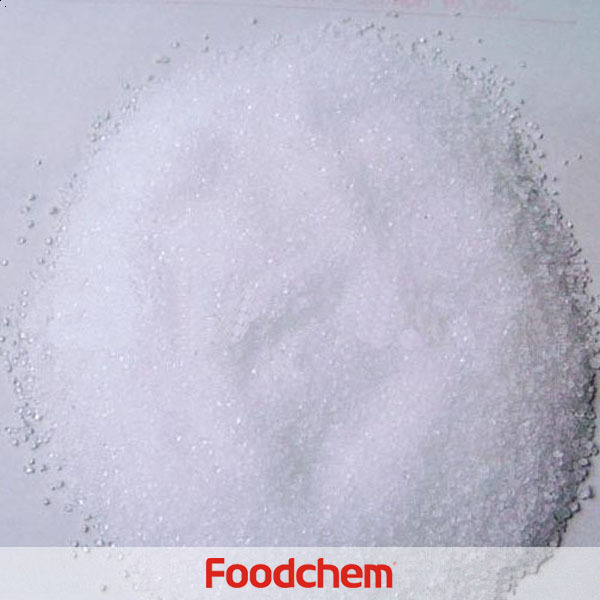 Isomalt is one of the popular food additives and ingredients in most countries, As a professional Isomalt supplier and manufacturer, Foodchem International Corporation has been supplying and exporting Isomalt from China for almost 10 years, please be assured to buy Isomalt at Foodchem. Any inquiries and problems please feel free to send emails to us via sales@foodchem.cn, we will reply you within 1 working day. Isomalt is a white, crystalline substance containing about 5% water(free & crystal). 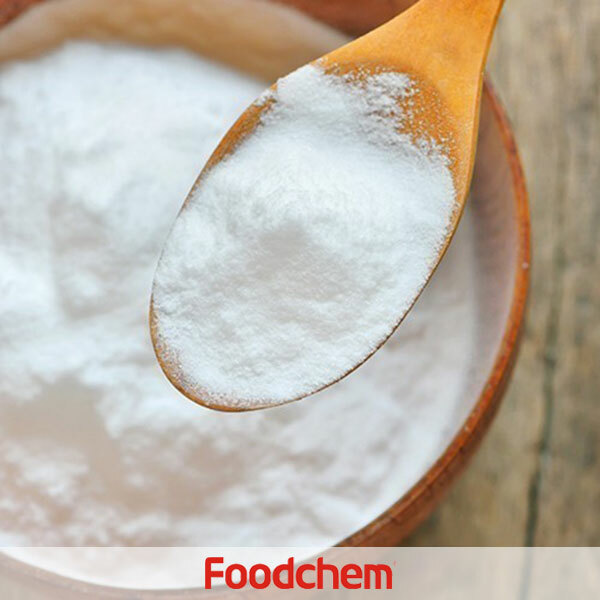 It can be made in a wide range of particle sizes – from granulate to powder – to suit any application Isomalt, as a natural and safe sugar replacer, has been widely used in as much as 1,800 products worldwide. Thanks to the benefits it provides – natural taste, low calories, low hygroscopicity and toothfriendly. Isomalt suits all kinds of people, especially those people who are not fit to sugar. 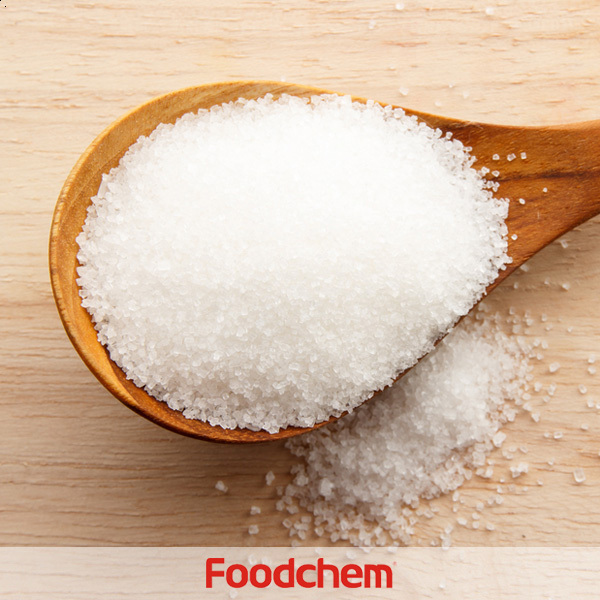 With the rapid growth of health consciousness, ISOMALT’s advantages will make it more important in the development of sugar free products.As a kind of the functional sweeter, the Isomalt can be applied manifold foods widely. Include the hard and soft sweet, chocolate, cachou, confiture jelly, corn breakfast food, the baking food, the daubing food the table sweeter, the thin milk, ice-cream and the cool drink. When it apply in fact, it may have a few change on the processing technics of the conventional food for its physical and chemistry performance. 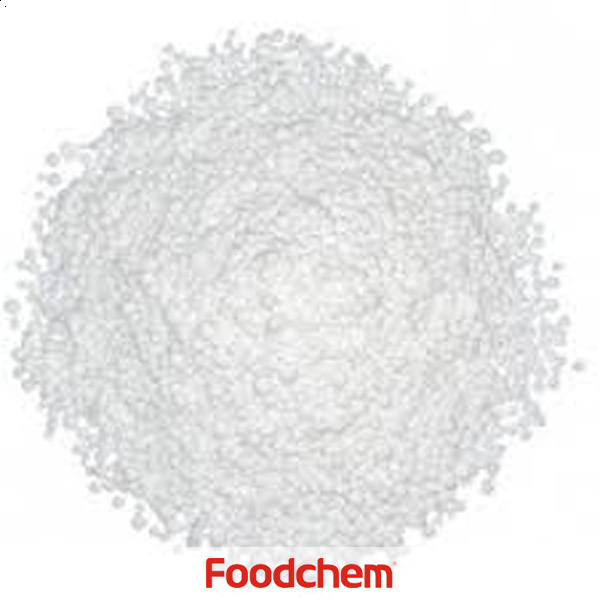 Foodchem is an ISO2008 9001 certified company, as for Isomalt, we can offer HAPPC, KOSHER, HALAL Certificates, ect. 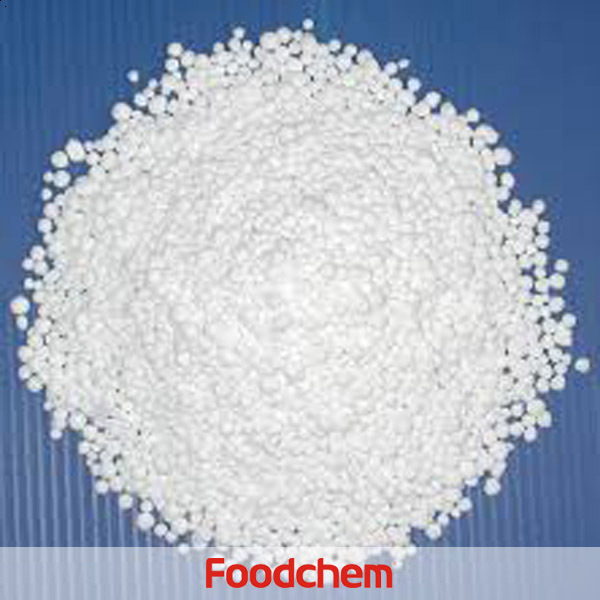 Foodchem is both manufacturer and trading company, we are Isomalt distributor, at the same time, we are manufacturer of other products. 3, What is the Min Order Quantity of Isomalt? Different products have different MOQ, for Isomalt, the MOQ is 500kg. 4, What is the price of Isomalt? Foodchem is a famous supplier and manufacturer of Isomalt in China, and has been corporate with many Isomalt suppliers for several years, we can provide you with cost-effective Isomalt. We can guarantee to reply your inquiries of Isomalt in less than 24 hours in working days. 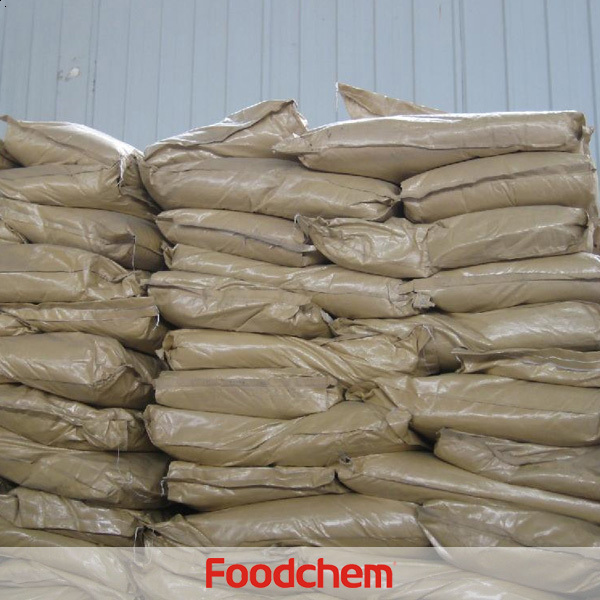 FOODCHEM A : Thank you very much for your comment, we will contact you the soonest. Angelica Rios Q : I am from Colombia and i interrsted in buying Isomalt 21 tons, can you pease send me a quote and your specifications. 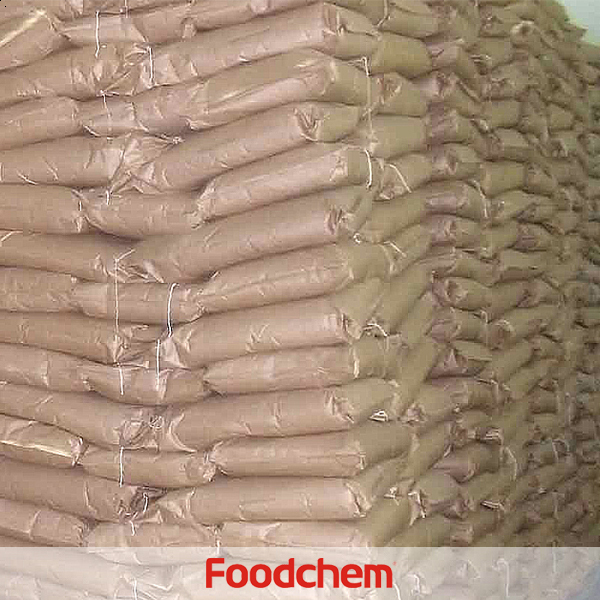 FOODCHEM A : Thanks for you inquriy, our sales manager has send you inquiry, please kindly check your email. PalomaQ : I would like to know if it's possible for you to export your Isomalt to Mexico. Which types of it do you have? 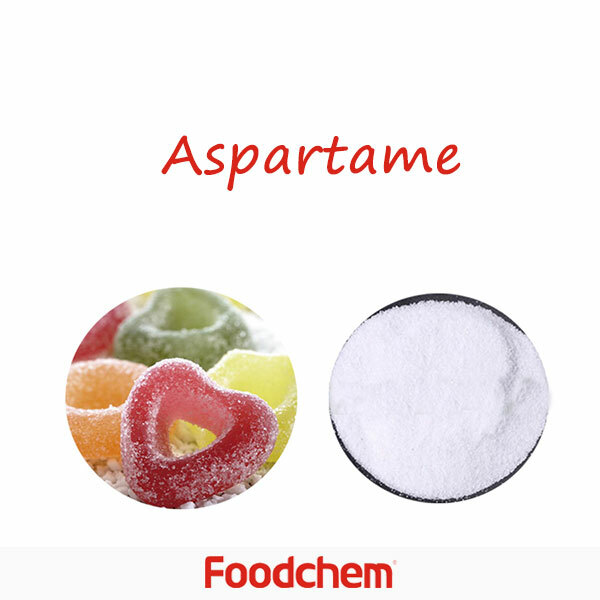 FOODCHEM A : yes, we have exported isomalt to Mexico for years, we have food grade isomalt and pharma grade.